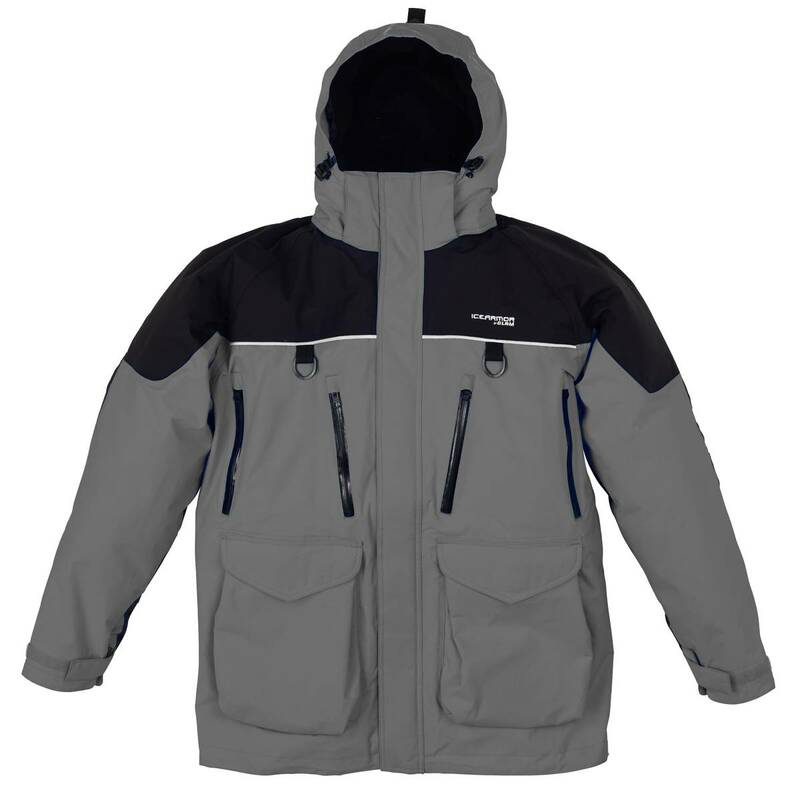 Hurry over to Blain’s Farm & Fleet and check out this deal on this Clam Ice Armor Edge Parka. Most sizes are still available but each has a pretty limited quantity left. Grab your size before it sells out! Use coupon code TENOFF1802 to get $10 off orders of $100 or more and the price below! Own and use a Clam Ice Armor Edge Parka? Take advantage of this Ice Fishing Deal? Give us your two-cents in the comments below. Posted on February 20, 2018 February 20, 2018 by IFDPosted in All Deals, Apparel & ClothingTagged blains, blains farm and fleet, Clam, clam coat, clam edge, clam ice armor, clam ice armor edge, Clam Ice Armor Edge Parka, clam parka, coat, edge coat, edge parka, Ice Armor, ice armor coat, ice armor edge parka, ice armor parka, icearmor, Parka.